I'm Sterling, a software engineer from CA. Get in touch! I love to talk shop. A z-machine (interpreter) for Infocom-era text adventure games like Zork. Runs in the browser or terminal. Features live mapping, undo/redo support, and narration/dictation via web speech APIs. A foreign function interface library for WebAssembly that adds support for additional types like strings, structs, and arrays. 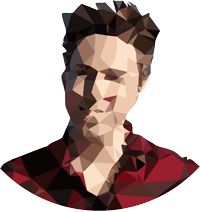 Inspired by node-ffi, but built for WebAssembly. 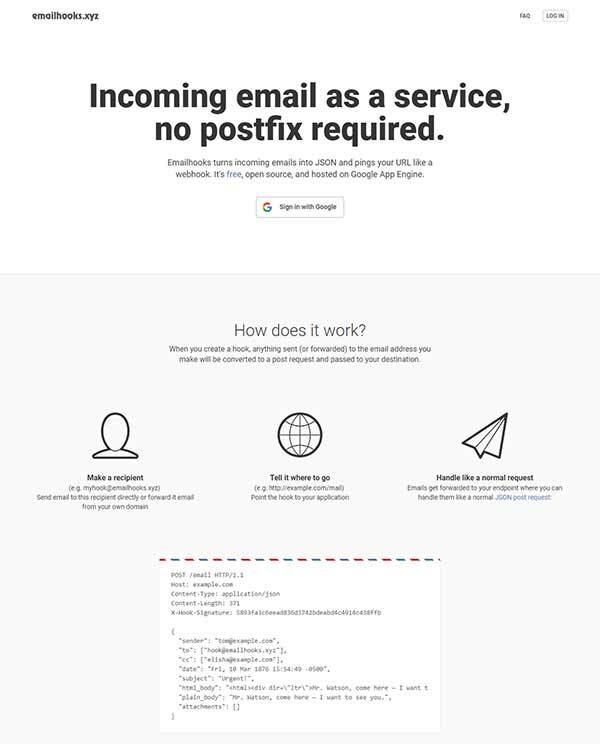 A service that lets users create webhooks for incoming or forwarded email. 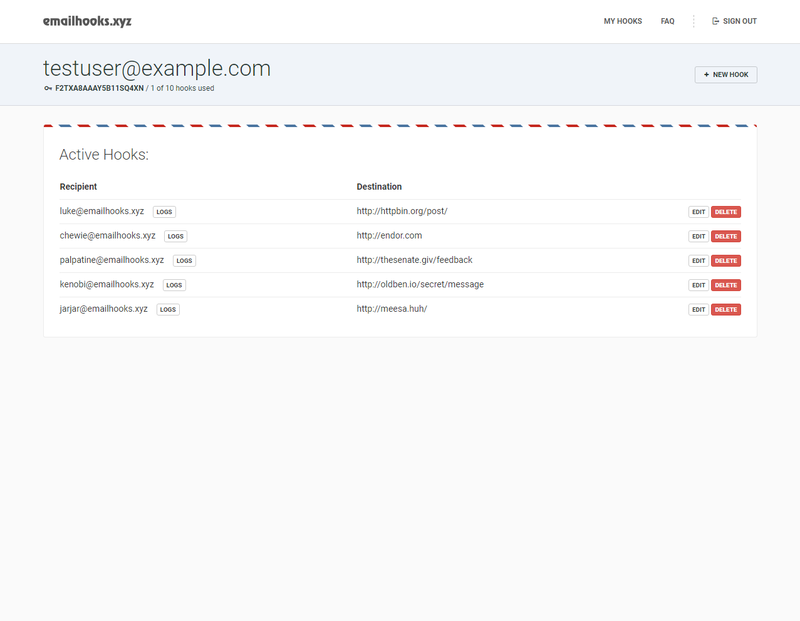 Processed emails are sent as JSON to a registered URL, where they can be handled as normal requests. Library to communicate with iOS devices through a wired USB connection. Device access is brokered by the usbmux daemon that comes bundled with iTunes (or libimobiledevice). A syntax highlighting tool (like pygmentize) that uses Sublime Text grammars and themes for more detailed highlighting. Aims to generate HTML that looks like your text editor.